Cyber security and environmental issues have emerged as the biggest risk factors global businesses face in the year ahead, according to a survey of industry figures published ahead of the Davos forum next week. Business leaders believe 2017’s surge in serious cyber attacks and the record cost of natural disasters is a trend that is likely to continue. Last year, AP Moller-Maersk was hit by the NotPetya cyber attack that cost it $250m-300m, and shipbroker Clarksons called in police after a cyber security breach. A survey of around 1,000 members of the World Economic Forum which organises the week-long forum in the Swiss resort Davos found confidence in underlying economic growth. However, there are concerns over financial stability with corporate debt now double its 2007 level and rising inequality stoking populism worldwide, the forum’s Global Risk Report 2018 found. 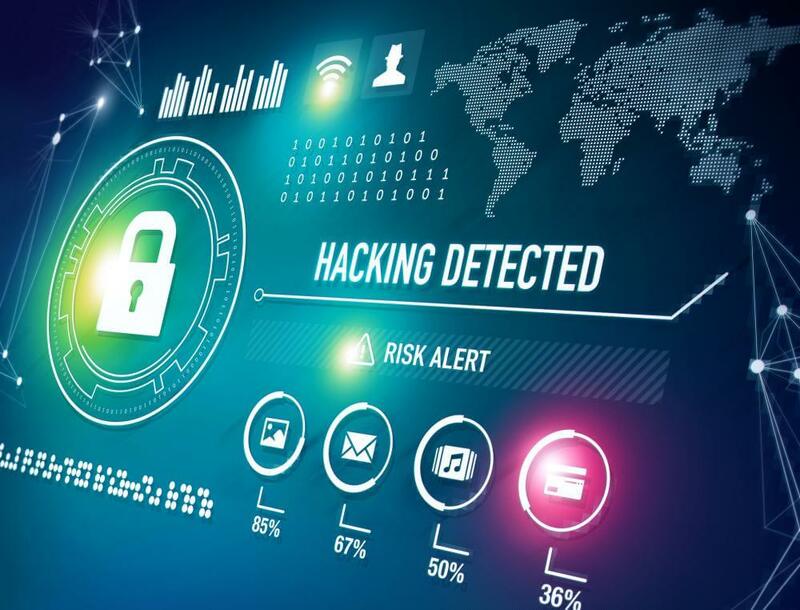 John Drzik, president, global risk and digital at Marsh, which helped compile the report, said cyber risk was now the number one issue for corporate management. Cyber now represents a financial risk at or above natural disasters, he said. The takedown of a major cloud provider would cost an estimated $50bn-100bn, compared with the $300bn record cost of 2017’s Caribbean hurricane season. Drzik said while companies are starting to address prevention of cyber attacks, more needed to be done to respond to attacks that occur. “Business needs more preparation to respond, not just prevention,” he said. Insurance of cyber risk “had a long way to go”, he added, with capacity a fraction of the current risk. Alison Martin, group chief risk officer of Zurich Insurance Group, which also helped compile the report, said environmental risks were increasing their impact on business. Extreme weather events, natural disasters and the failure of climate change mitigation measure were among the risks business leaders identified as having the potential to have the most impact, and being the most likely to occur. Martin said responding to environmental risks was moving away from simply doing what was perceived as morally right, to what was necessary in the long-term interest of business.